An overview of recent Spoiler Alert news, including an overview of our upcoming conference schedule. It’s finally heating up in Boston, and that means that conference season is upon us. Over the next month, we will be on the road across North America to talk about recovering more value from unsold inventory and reducing food waste. Catch our team exhibiting at Sustainable Brands Vancouver, presenting and exhibiting at the United Fresh FreshTEC Zone in Chicago, and speaking at the U.S. Food Waste Summit across the river in Cambridge. Will we be in your neighborhood? If so, fill out this form and let’s schedule some time to connect in person. And if the seasons aren’t the only thing trying to make a change, be sure to check out our open positions. We are looking for dedicated team members across Product, Sales, and Customer Success. 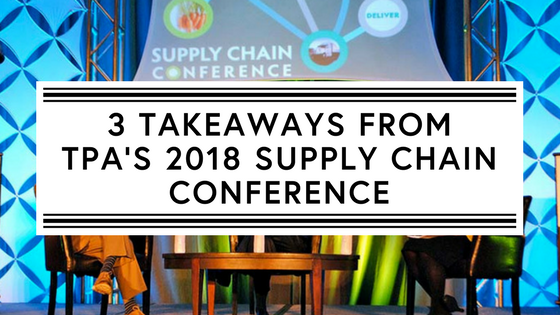 From April 15-17, Matt Greenstein, Spoiler Alert’s Director of Business Development, attended the Trading Partner Alliance’s 2018 Supply Chain Conference. He shares three key reflections from his time spent participating with the world’s largest manufacturers, wholesale distributors, and grocery retailers. 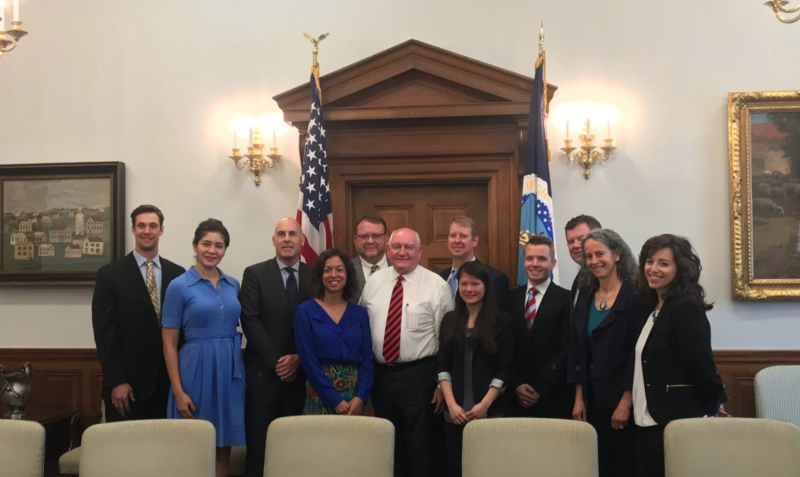 On May 8, Spoiler Alert CEO Ricky Ashenfelter participated in a food waste roundtable focused on innovative solutions to the U.S.’s $218 billion food waste problem. The event was hosted by USDA Secretary Sonny Perdue and held at the agency’s Washington, DC headquarters. 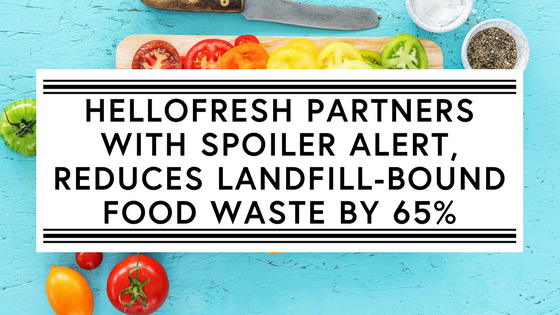 Following the announcement of our partnership with HelloFresh, we received some great press coverage. In case you missed it, check out these stories in The Packer, The Shelby Report, Produce Retailer, and Waste360.